Liam has known us for many years: we have been involved with his work at Jamie Oliver’s Fifteen, delivered design work for his business leadership organisation Wavelength, and he is a regular columnist for our magazine Pioneers Post. 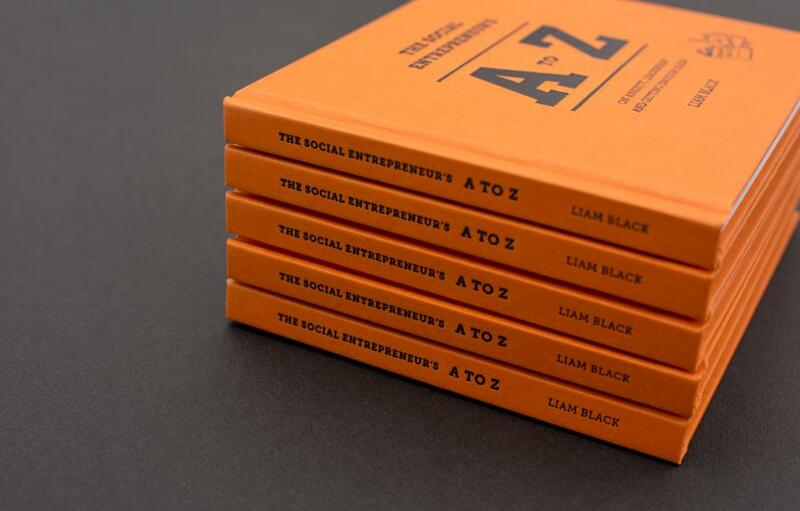 Liam had developed the concept of an A-Z about social entrepreneurship, which he had turned into a successful TED-talk style presentation for business conferences and student events. 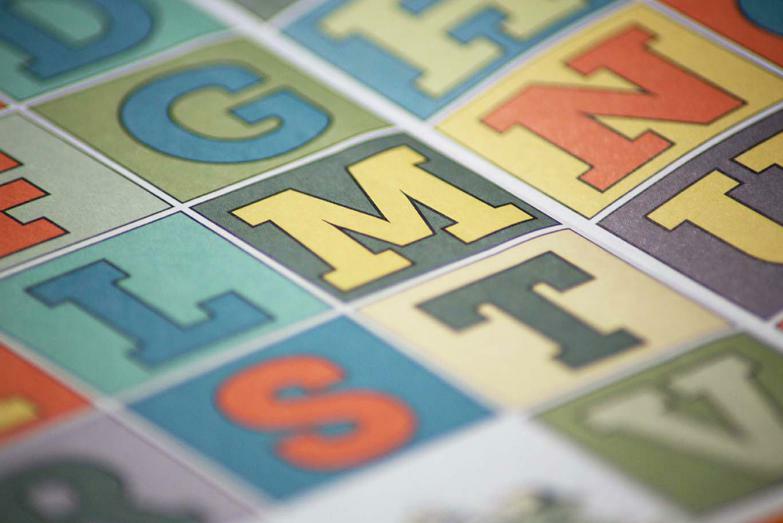 He came to us to brainstorm ideas to take the A-Z further. 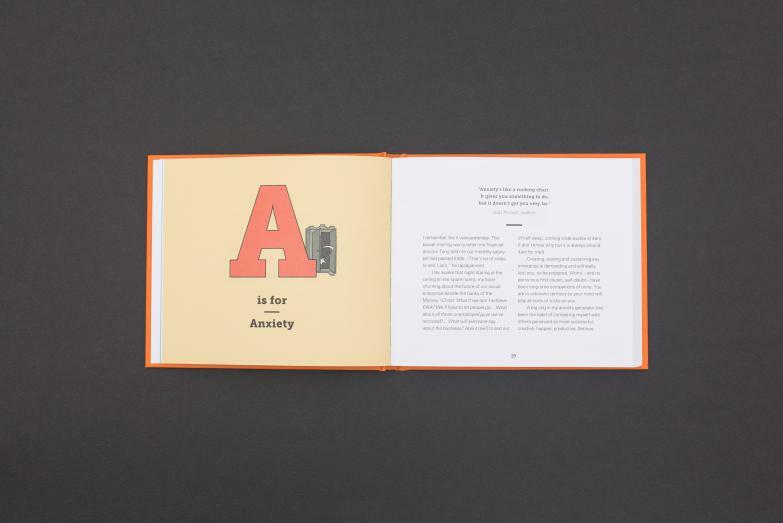 We suggested that we should take a multi-media approach to developing the A-Z. 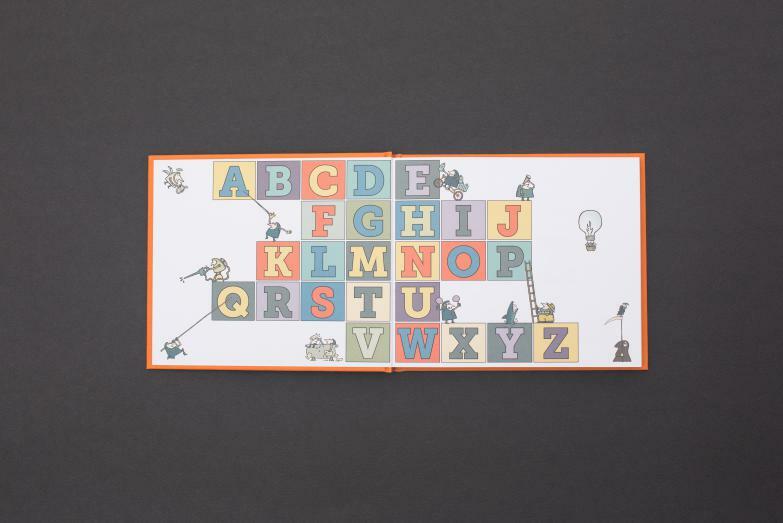 The foundation of this would be a beautifully produced book, which Liam would write and we would edit and design, and for which we would commission a brilliant illustrator to draw a unique image for each letter. 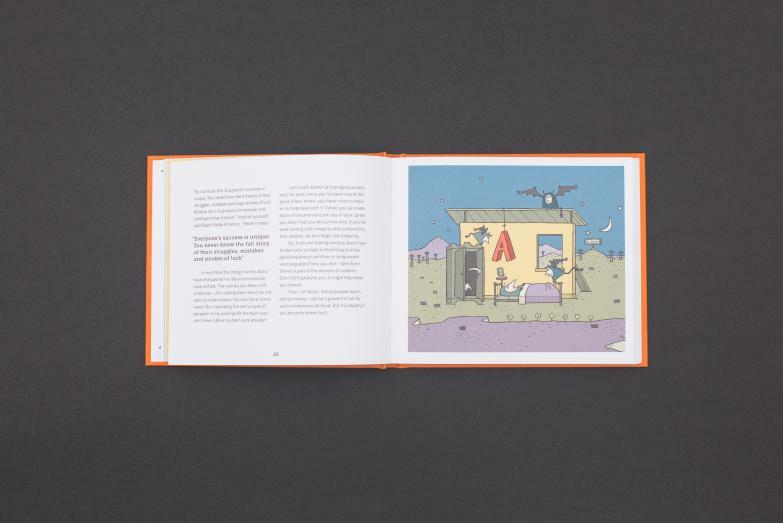 We worked for several months to get the perfect design, illustrations and paper stock to create a high quality book that would rival other business books for its quality of production but would still be affordable for social entrepreneurs. Alongside this, we developed a series of podcasts in which Liam would interview business leaders about key issues they have battled and overcome. Nobel Laureate Muhammad Yunus also agreed to write the foreword. 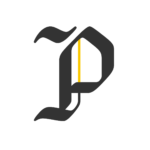 As we launched the book, we also launched the podcast series via Pioneers Post magazine and pushed this out to audiences and potential buyers via digital and social media, and listed the book on Amazon.